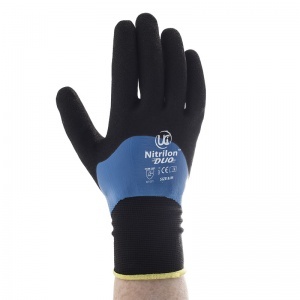 The Nitrilon-Duo Coated Nitrile Gloves are extremely comfortable working gloves that offer level 4 abrasion resistance. 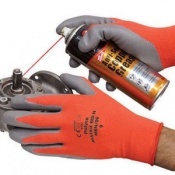 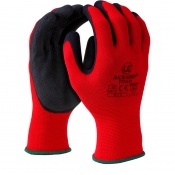 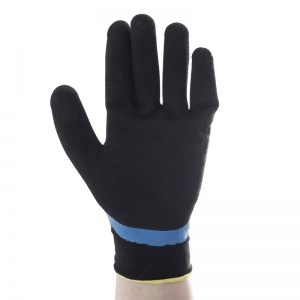 An inner nylon liner makes these gloves extremely soft to wear while a dual Nitrile coating along the knuckles and palm keeps hands safe and protected. 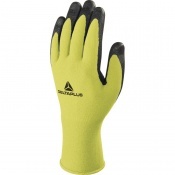 Ideal for wet and oily conditions, the gloves provided enhanced grip thanks to their coated palm, allowing for greater dexterity and ease of movement while enjoying high levels of abrasion resistance. 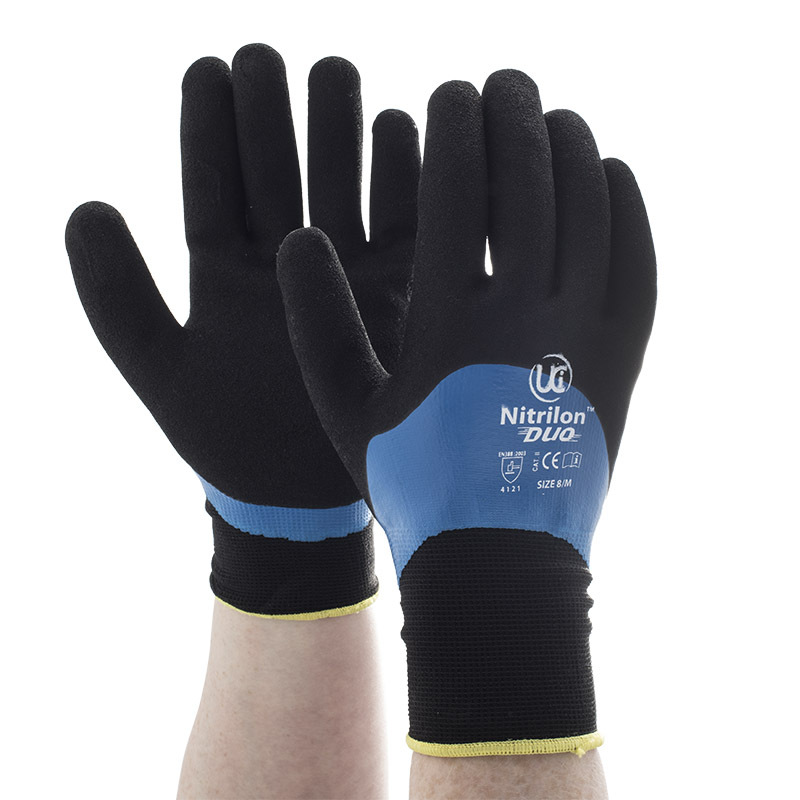 The product code for these gloves is Nitrilon-duo.